Toys "R" Us is closing all of its stores in the UK. The company appointed administrators last month to run the business, and no buyer has since come forward to rescue Toys "R" Us in the UK. 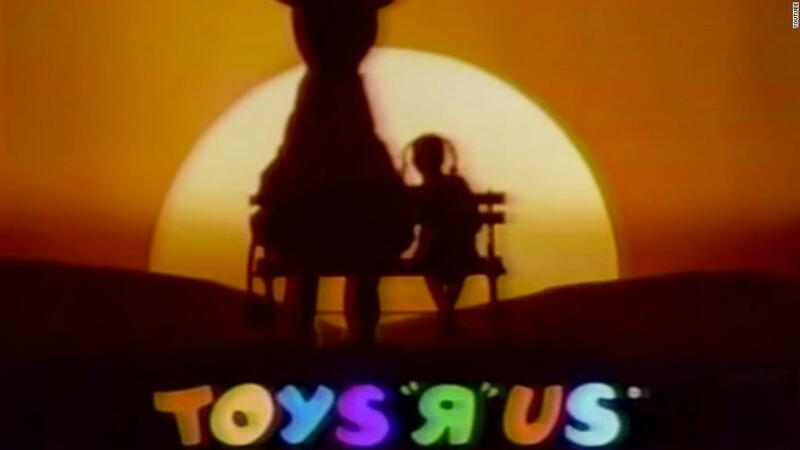 Toys "R" Us has since closed 25 stores. The company announced Wednesday the remaining 75 stores would remain open for now while executives determine a schedule for their closure. "The closure program for the remaining stores is expected to take approximately six weeks to complete with further announcements to follow," it said in a statement. In the meantime, the Toys "R" Us and Babies "R" Us stores will continue discounting toys, including 30% off outdoor toys and bicycles. The company encouraged shoppers to take advantage of the sales and help clear items off store shelves. Toys "R" Us is one of the UK's largest toy retailers with 3,000 staff across the country. The company said some buyers were interested in purchasing Toys "R" Us, but the company didn't receive any formal bids. The company laid off 67 people at its headquarters Wednesday. "We are grateful for the hard work of Toys "R" Us staff during this very difficult period and will be providing support where we can to those who have been made redundant," said Simon Thomas, the company's administrator. The collapse of Toys "R" Us in the UK follows Toys "R" Us filing for bankruptcy in the United States in September. The company is widely expected to announce this week that it will close all of its US stores.